Looking for an Interracial Christian dating site where you can search for your Christian soulmate? We at ChristianCafe.com have years of experience in introducing Christian singles. We've had 25,000+ marriages and counting! Be part of our successful dating site where your faith and values are the essence of your search for your perfect match. If you're searching for interracial dating, ChristianCafe.com can offer you a diverse Christian singles community, where singles can connect and enjoy a great environment where the colour or background of a future spouse isn't an issue. This is where Christians, who don't mind dating other Christians of different background or color, get together to communicate and connect online with different kinds of singles. The world is becoming more homogenous and singles nowadays aren't fussed about someone's background being different. It isn't a big taboo anymore. Meeting other Christian singles with a different race, in one of the biggest Christian dating website online, is easy and exciting. We've been connecting Christian singles since the late 1990's and many of them were interracial couples who wouldn't had met if they hadn't created a free trial profile on ChristianCafe.com. Don't waste time looking for interracial Christian dating elsewhere. Create your simple free trial profile and you'll be ready to search and communicate with other singles who are waiting to me exciting singles like you. 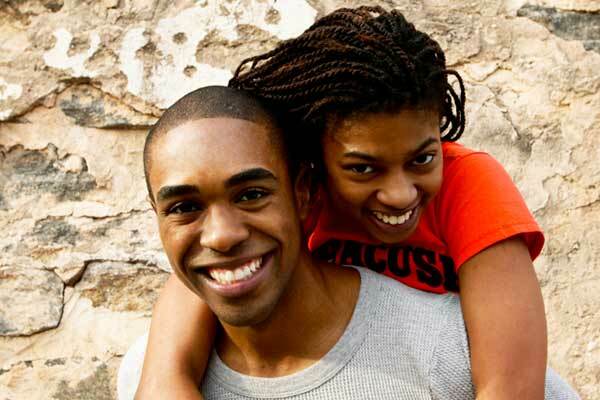 Connect with thousands of singles online now in our interracial dating Christian community. Join our Interracial dating services for Christian men and women who are ready to make the big relationship commitment. Connecting with your interracial Christian dating prospect is as easy as 1-2-3. You simply need to create a profile and as soon as your FREE TRIAL profile is created, you'll be able to search, browse, communicate, view profiles from Christians who are Asians, Blacks, Hispanic, Caucasians, etc. It's easy and fun. Create your Christian dating profile to meet the man or woman of your dreams. ChristianCafe.com is a great and exciting way to meet other singles from different races, with interesting backgrounds and diverse heritages. We offer singles like you a great opportunity to connect with the perfect match you're searching for. C'mon in and join our exciting personal site and connect with local singles who are looking for true love. If your faith is important, but race isn't, and you're looking for a multiracial relationship, you'll can connect with thousands of singles from all racial background. All you need to do is create your free trial profile. Your Mr. or Mrs. Right could be waiting for you online with us!